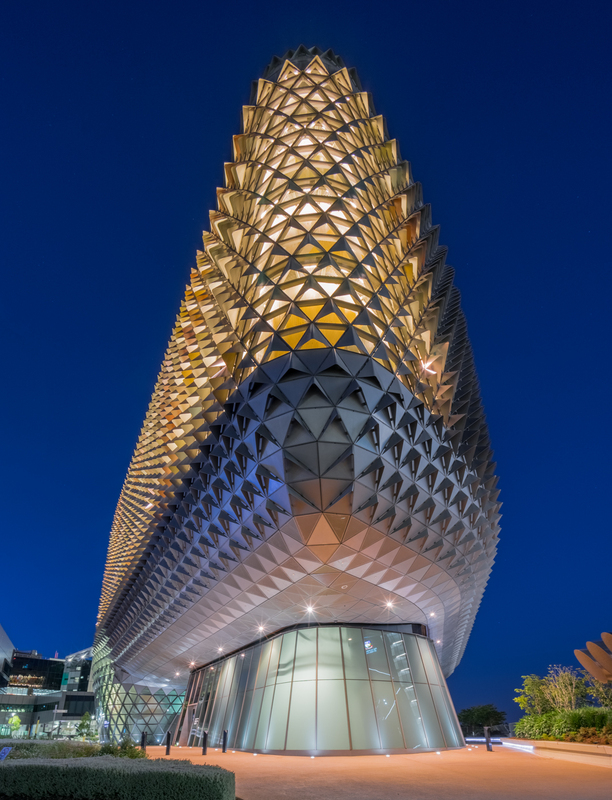 This is the home of the South Australian Health and Medial Research Institute, a striking building in the Adelaide health precinct. You can park in the adjacent hospital or travel by tram. Get off at the Royal Adelaide Hospital stop.